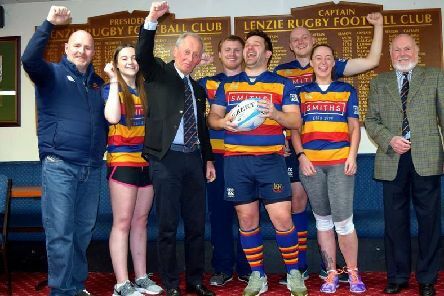 Lenzie Rugby Club have clinchedf this season’s Tennent’s West Division 2 champions after their 40-7 win at Strathaven. 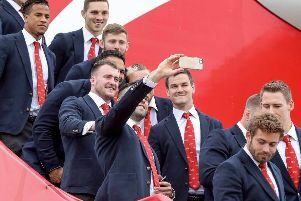 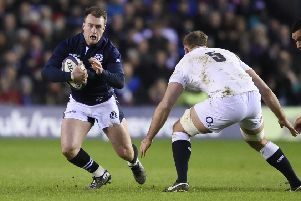 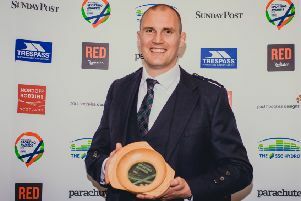 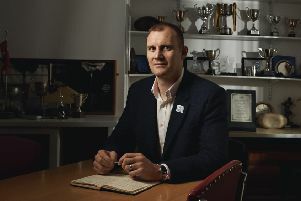 Rugby legend Al Kellock has been honoured with a prestigious national award in recognition of his service to the sport. 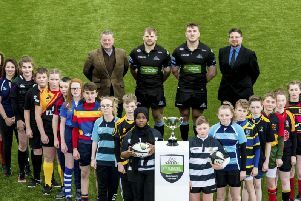 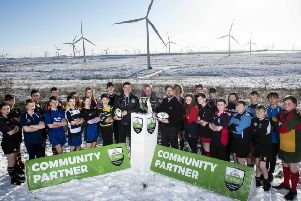 Lenzie Academy are among the schools competing in the 2018 SP Energy Networks Warriors Championship, launched last week at Scotstoun Stadium by Warriors players Pat MacArthur and Matt Fagerson. 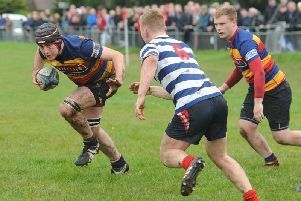 Lenzie moved joint top of BT West Division 2 with a comprehensive 39-0 win over fourth-placed Cumbernauld at Viewfield on Saturday. 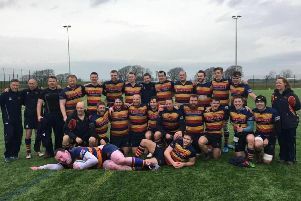 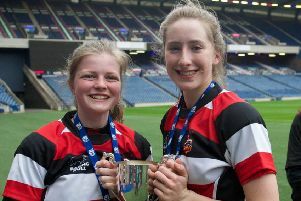 Allan Glen’s stayed on track to lift the BT West Division 1 title with a 26-0 win away to Kilmarnock on Saturday. 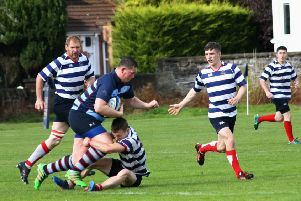 An important 16-7 home win against a good Uddingston side consolidated Lenzie’s top three position in BT West Division 2. 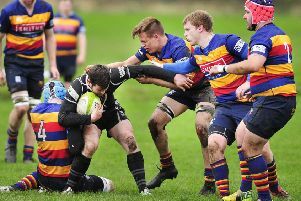 There were mixed fortunes for Allan Glen’s and Lenzie on their return to rugby action after the festive break. 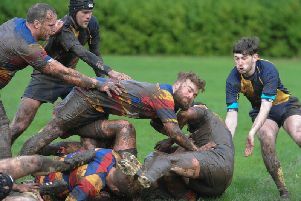 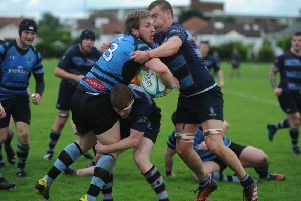 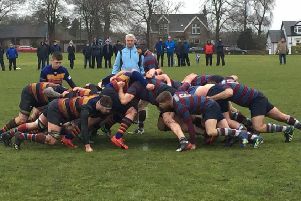 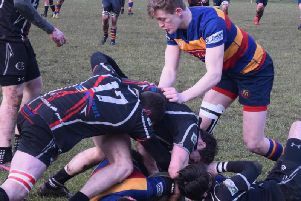 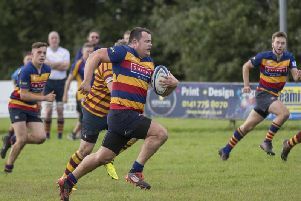 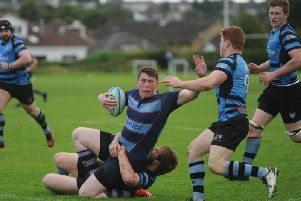 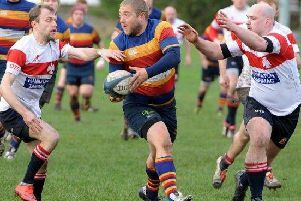 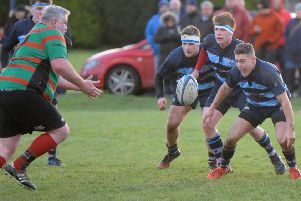 Allan Glen’s went down 40-19 at home to Carrick in their opening match of the season on Saturday.